As we come to the end of the year, I've been thinking about how I've used number talks in my class this year. As I moved from Primary 1 (kindergarten) last year to Primary 3 (2nd grade) this year, it has been a bit of a challenge at times. Why? Because my understanding of mathematics is largely procedural. I can look at a problem and follow the algorithm I was taught years ago and get the right answer. BUT - I often have only a vague understanding of why the algorithm works. And I definitely struggle to 'think outside the box' and solve problems in ways I wasn't taught. This year, I've found that I've needed to work hard (and pull out concrete materials to aid my own understanding of why a given strategy works!) to really understand what is happening when I use the multiplication algorithm, for example. Or how I can split numbers apart and combine them in different ways to mentally solve problems that the 2nd grade me would have definitely used paper, pencil and algorithm for. ​I think this is the main reason why number talks can be daunting for teachers at first - we are asking our kids to reason about mathematics that we might find just a little bit tricky ourselves (luckily, I've only been teaching Primary 3!). And what if the kids come up with a strategy that we can't follow, or that we can't make clear to the rest of the class? I benefited, I think, from starting the Number Talk process in kindergarten, so the different strategies I was getting my head around were simple. ​But when you teach this way, you really open up an exciting mathematical world for your pupils. As the year has progressed, I've often found myself thinking that some of my class have a much better intuitive grasp of mathematical fundamentals than I have (oops). They can reason with numbers in a way that often just never occur to me. 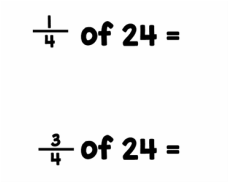 ​Take as an example, the 2 fraction equations given above. I put the first equation to my class yesterday morning, and many of the kids were able to tell me that the answer was '6'. To help, I put up 24 different magnetic cubes, and we split them up into our 4 groups, so we could all see the 6 cubes in each group. ​I knew that 1/4 of 24 was 6, and I had 3/4 left, so I took 1/4 (which is 6 cubes) away from 24 to get 18. ​Oh, My. Goodness. Of course - how simple. But it never in a million years would have occurred to me. ​Implementing number talks can be tricky. And you will definitely stretch your own understanding of mathematical processes as you implement them. But the rewards for your pupils are amazing, so I would really encourage you to give it a try. Start simple - even if you are teaching an older class, if they aren't familiar with number talks and having to explain their mathematical thinking, they will thank you (and you will thank yourself!) for starting slowly. But give it a try - you won't regret it. I bought Number Talks last summer, because I wanted to re-think how I taught maths. 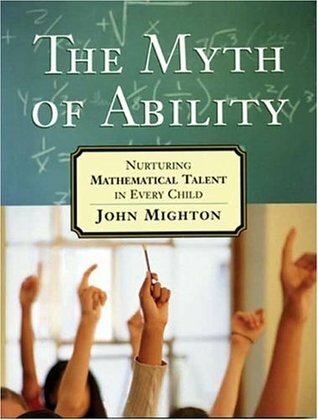 It has been a revelation, and now I can't imagine teaching maths without using the strategies and techniques in this book. We all work to help our classes develop number fluency and the ability to use different computation strategies. 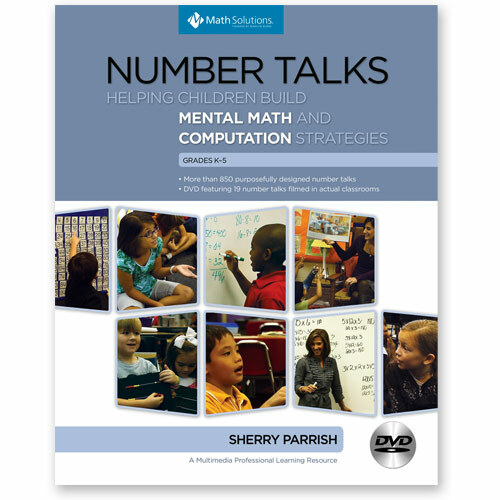 In Number Talks, the emphasis is on children talking about how they solved a problem. Many of us probably grew up being told to 'show your work' in maths - with number talks, children 'talk through their work' - which allows them to clarify their own thinking, become the mathematical experts for their own class, and help their classmates see different ways of arriving at the right answer. The following video shows a kindergarten/Primary 1 number talk, given by the same teacher who presents the kindergarten number talk in the Number Talk book. If you've read my post about developing Number Sense, you'll realise how many elements of the Number Talk routine I've borrowed in my own teaching! In my Primary 1 class, we've done many number talks using dot cards. In our routine, when I listen to the children's explanations for how they saw a given number, I write up the corresponding number sentence on the white board. In the above clip for the dot card showing '10', for example, when the girl said she 'just counted', I would write 1 + 1 + 1 + 1 + 1 + 1 + 1 + 1 + 1 + 1 = 10. Another boy saw two 5s and knew that was 10, so 5 + 5 = 10 would be written up, too. Number talks designed for older children begin with the written mathematical sums, but I like connecting the written notation to their dot card subitising skills. I think it helps my littlies to connect the representation of a number (the dot card picture) to its abstract mathematical formulation (e.g., 5 + 5 = 10). They can also see very quickly that there are slower vs. more efficient ways to count/add numbers! 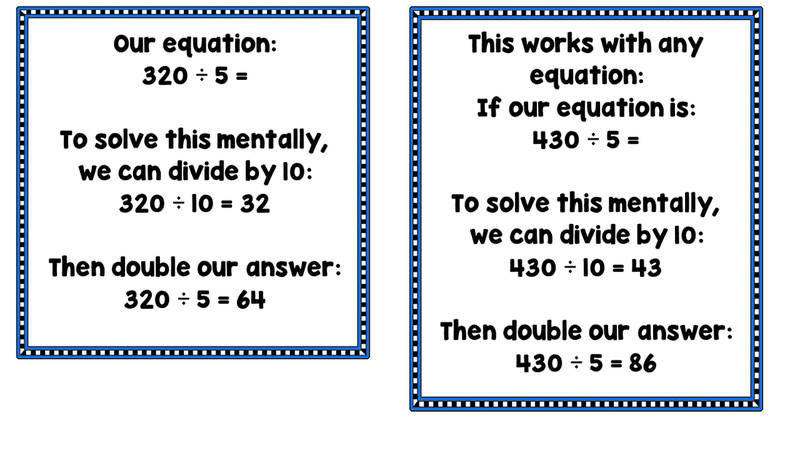 Has anyone else read Number Talks and implemented ideas from it in your own class? I'd love to hear about your experiences.